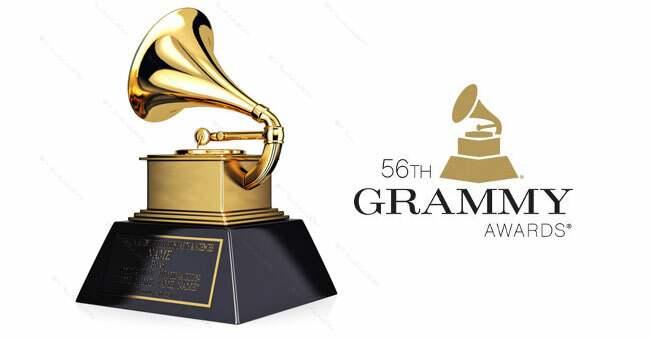 The robot duo Daft Punk, the young Lorde and the ethernal Sir Paul McCartney are the undisputed winners of the 56th edition of Grammy’s 2014, held on Sunday night January 26th in L.A. That’s about the winners…if about winners we can talk about! 83 awards assigned by the National Academy of Recording Arts and Sciences in total and the longest red carpet ceremony, the biggest and gorgeous show in the ceremony’s 56 year history. That’s about the numbers. Daft Punk performed a medley centered around summer hit Get Lucky with Stevie Wonder, Nile Rodgers, and Pharrell (wow!). The show opened with the couple in love Beyoncé and Jay Z, later on Kendrick Lamar performed with Imagine Dragons, Lorde did Royals, and Paul McCartney was joined by Ringo Starr. Nine Inch Nails, Queens of the Stone Age, Dave Grohl and Fleetwood Mac’s Lindsey Buckingham closed the show with Copy of A and My God Is the Sun. That’s about the performances. Just one comment I want to leave after the circus is closed: no one can be a winner at the Grammy’s with 83 cathegories! Here below the long list. Best Traditional R&B Performance: Please Come Home by Gary Clark Jr.